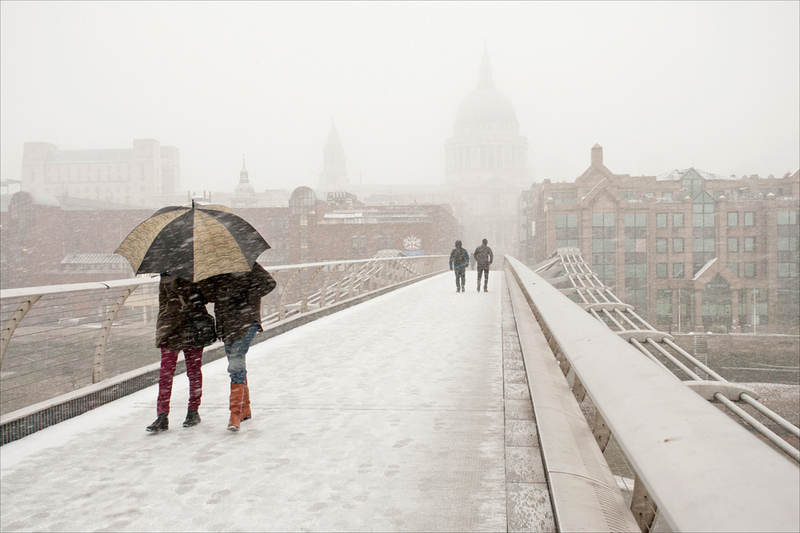 During January 2013 London experienced a heavy snowfall which lasted the w/e. I didn't miss the opportunity to get out there and take images. Part of a series of images that are now being recognised. It was a very special couple of days !! and not repeatable.